What Could Be Better? - WCBB? Fleece Hat - What Could Be Better? - WCBB? 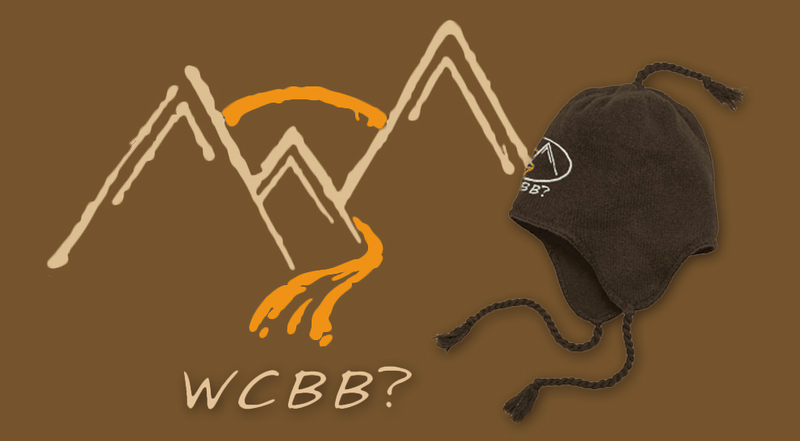 Do your thing in this knit hat with ear flaps that's as comfortable on the streets as it is on the slopes.